This can pose serious problems in the lives of those who have elderly family members. A lot of the times people have to move away from their elderly parents, simply because it is not feasible for them to live together. Once families begin to live at a distance, it becomes extremely difficult for the children to take care of their elderly parents, who deserve and require the company of their younger ones. Visiting them on a regular basis becomes a near to impossible challenge. Relying on neighbours, relatives and acquaintances to take care of the elderly family members is also not an option that they can count on. Under these circumstances, only a handful of solutions are available to the children who desperately crave to spend some valuable time taking care of their elderly parents. The best, and most reliable solution, to this problem is A Hand to Hold. A Hand to Hold is one of the country’s largest professionally led at-home care services. With a vast number of branches that are spread across the major markets in the country, the home care services of A Hand to Hold are only a stone’s throw away from most households that are in need of well-trained geriatric professionals. Our mission is quite simple. It is to allow the esteemed senior citizens in our society to live in their homes peacefully and independently, for as long as their health permits them to do so. How Can A Hand to Hold Solve Your Problem? Once you sign up for our long distance home care services, a professional and experienced Certified Care Manager will be appointed to take care of your elderly family member at their home. 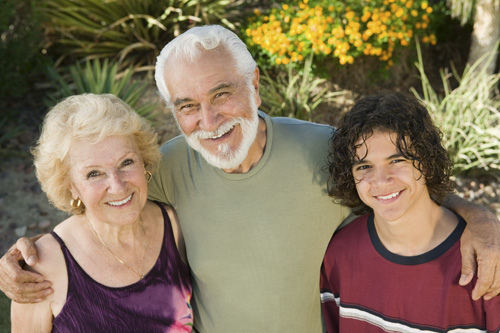 Our Certified Care Manager will help you fill up the void in your relationship with your elderly family member. You can think of our Certified Manager as a point of contact between you and the senior citizens who are closest to your heart. It is the duty of our Certified Care Manager to ensure that all aspects of the senior’s care are dealt with in the most responsible, sincere and diligent fashion. We assure you that all the needs of your elderly family member will be taken care of by our Certified Care Manager, starting with socialization, getting to medical appointments and engaging in both indoor and outdoor hobbies and recreational activities. In the case of medical emergencies, you can be assured that our Certified Care Manager will always be there to help your beloved elderly family member. You can stay in touch with our Certified Care Manager to be updated about all the information concerning your dear senior family member. .